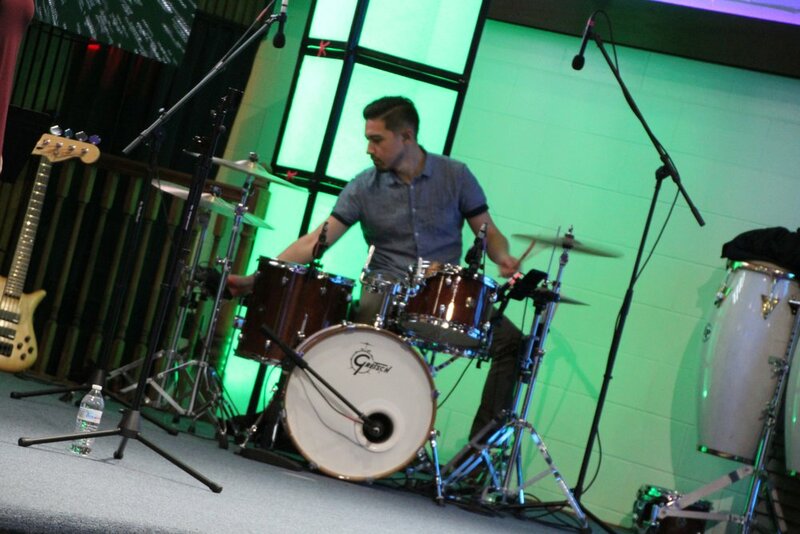 The Breakthrough Band would love to minister at your church. Just send us a message! Check out where we'll be playing next and learn more about our ministry. 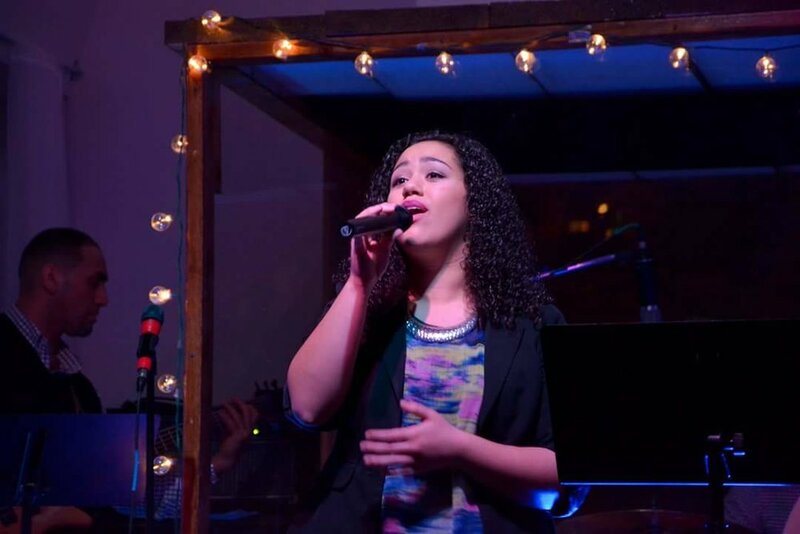 Read our latest blog, 'God's Grace' by BT Band Leader Maritza Rivera. We exist so that everyone, both close and far from God, may experience the restoration of Jesus Christ through the power of the Holy Spirit. The Breakthrough is a ministry that impacts this generation through music, conferences, events and discipleship. 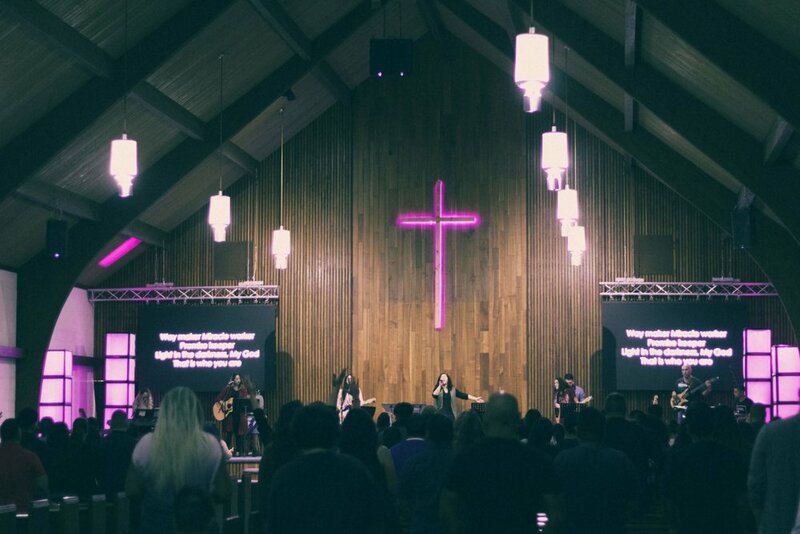 The vision of The Breakthrough is to allow God to move in our lives through an open worship experience that in turn compels us to reach those that need Him. We welcome all church youth and young adult groups, as well as all individuals to join us in this vision that will turn Chicago upside down and turn it into a city on its knees. God's move to break down, penetrate and overcome the issues that face the youth and everyone else of this city. We believe that God moves in the midst of worship and that lives can be changed through the power that is in our worship. The Breakthrough is a night of song, praise and intercession in the form of open worship. We are dedicated to entering the presence of God without limitations. The Breakthrough Band is the ministry team of The Breakthrough. They are dedicated to worshiping God. At its core is a commitment to real worship that is bold and believes that God is doing something incredible with this generation and so have chosen to be the "light in the world" for all to see God and experience His love for them beyond the four walls of the church.